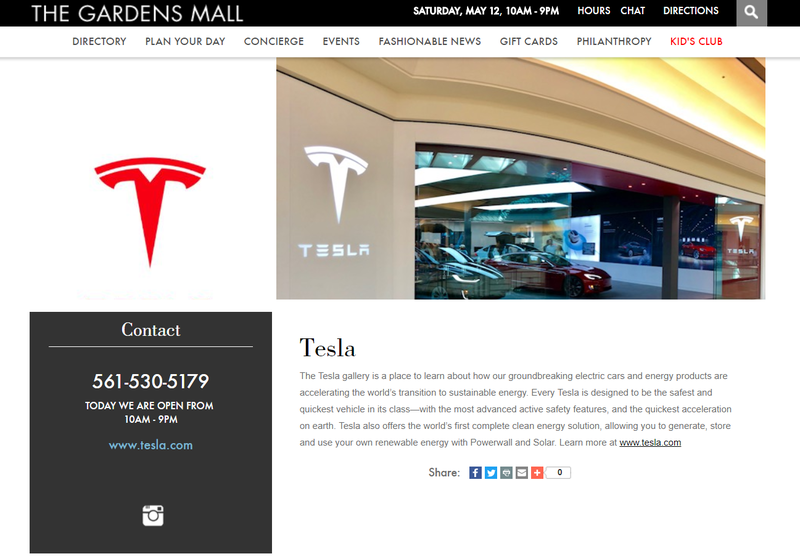 Tesla is proposing to locate a Tesla showroom on the upper level of the Gardens Mall, in the City of Palm Beach Gardens across from Saks Fifth Avenue and to the west of Macy’s. The proposed test drive vehicle parking/charging spaces are located within the parking area closest to Saks Fifth Avenue. A public City Council meeting will hear the Tesla’s plans on December 7th at 7:00 pm. 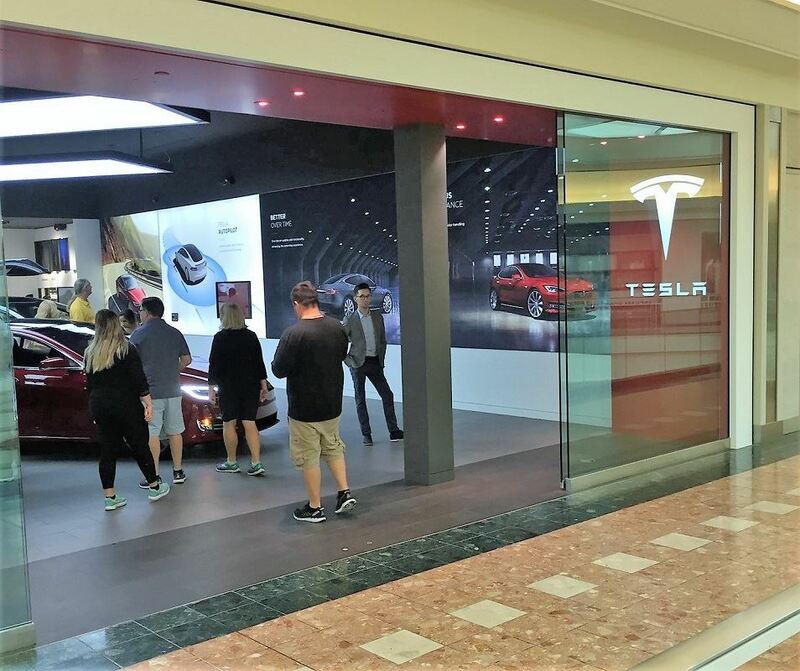 Although this store isn't currently listed on the Tesla Find Us web page, it nevertheless is now open. 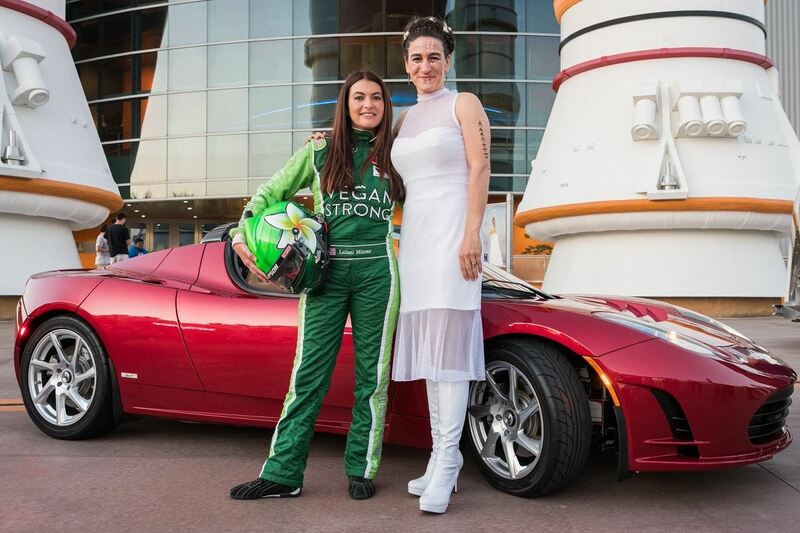 Leilani Munter, Tesla owner, Race Car driver, Environmental Activist; and Loretta Hildalgo Whitesides, co-founder Yuri's Night, author, astrobiologist, Virgin Galactic advisor, and Zero G flight director. 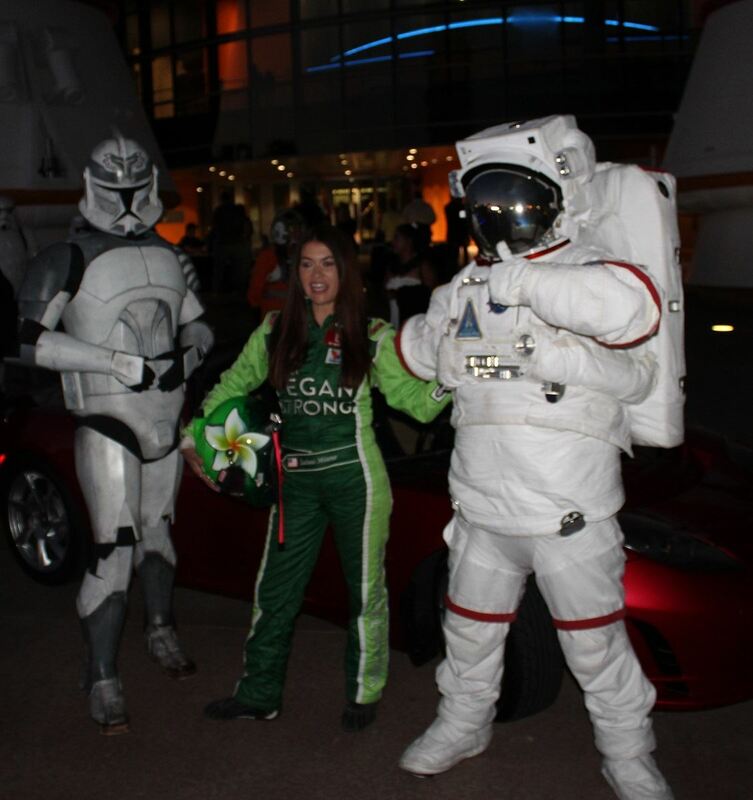 Florida Tesla Enthusiasts was invited to attend the Yuri’s Night Space Coast 2018 party at the Kennedy Space Center on Friday, April 13th. 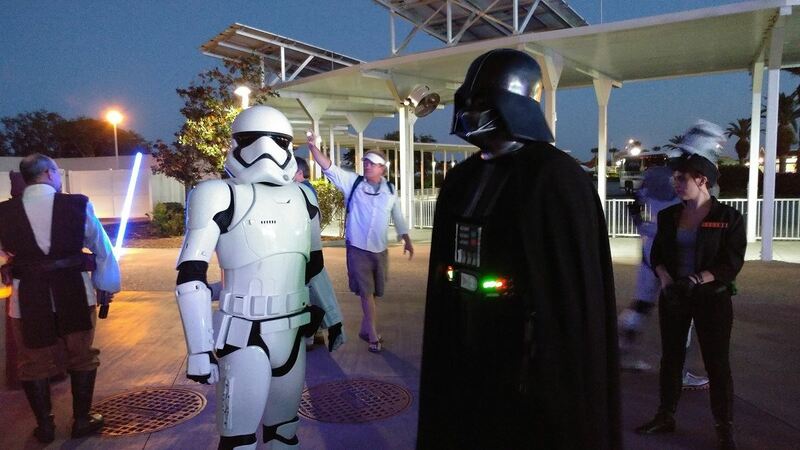 This event was sponsored by Yuri’s Night. 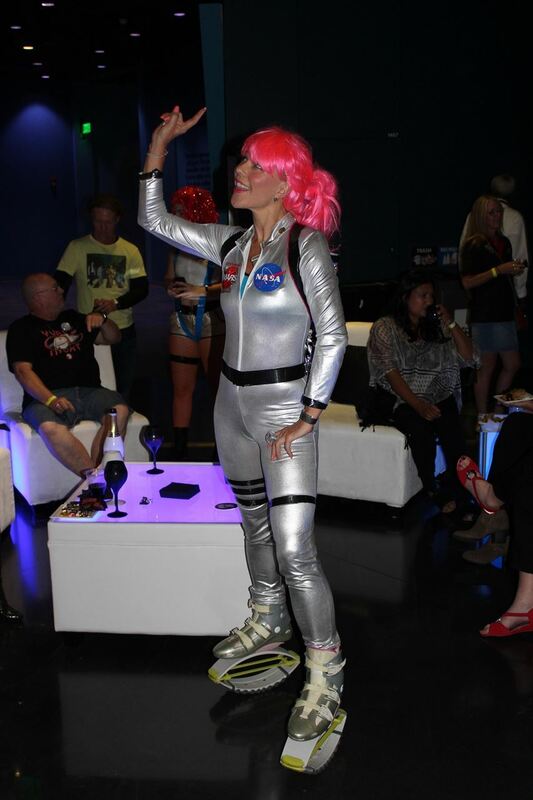 Yuri's Night is a not-for-profit Space Enthusiasts club. 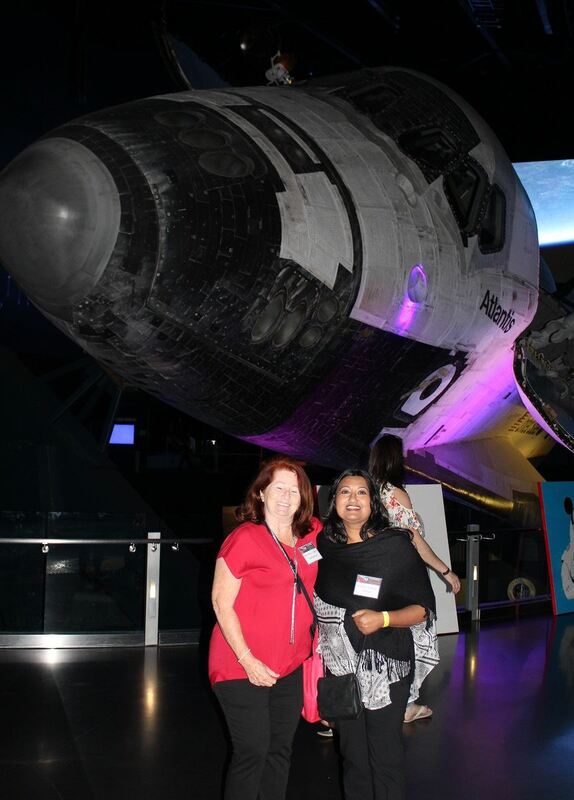 Their mission is to use space to educate, inspire and bring the world a little closer together. 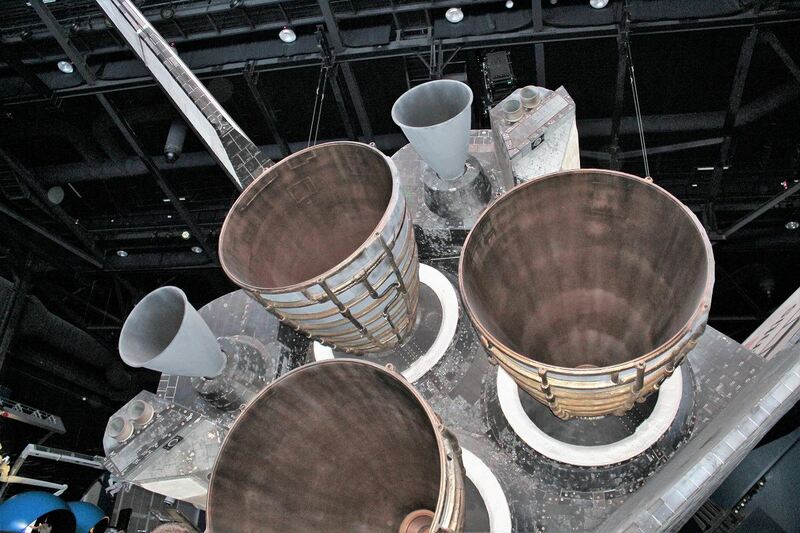 Their organization was named after Yuri Gagarin, the first successful human space mission. 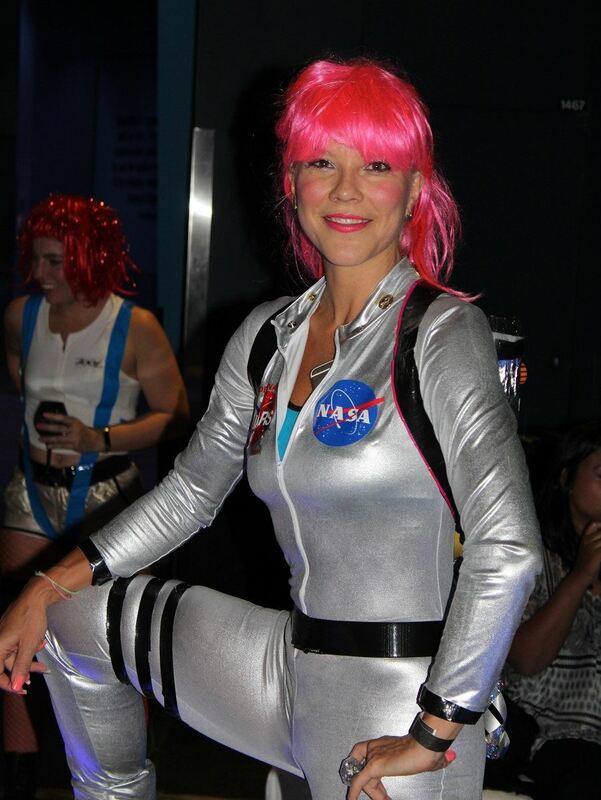 This was their club’s flagship event and is fondly known as the largest space party on and off Earth. 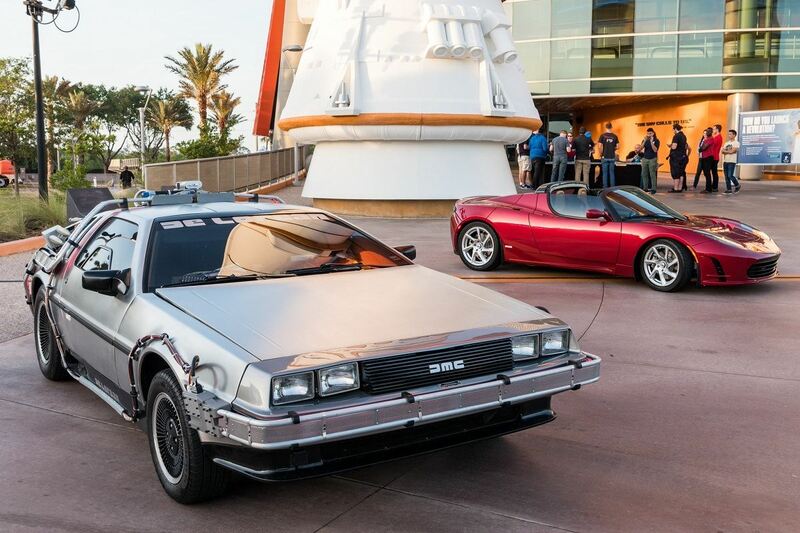 The inaugural launch of the Falcon Heavy and Elon’s Roadster generated a TON of excitement around space exploration and the advancements of technology, specifically around SpaceX and Tesla. 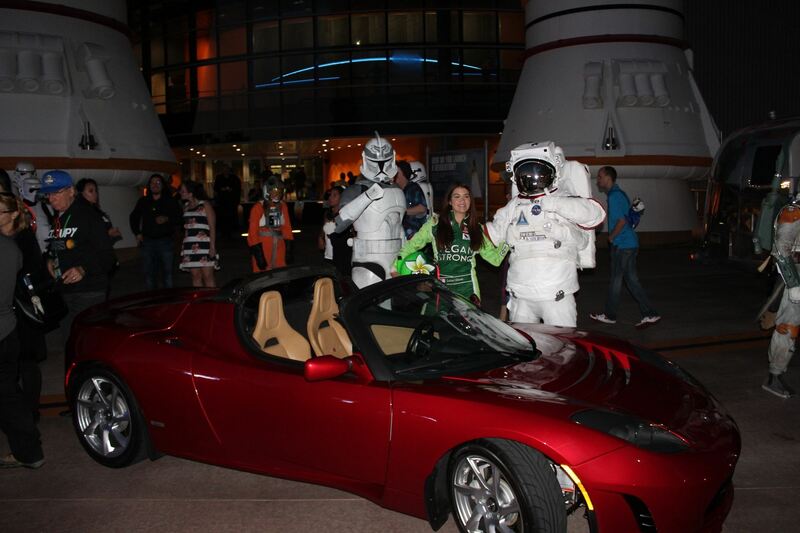 The Yuri’s Night team wanted to capture that energy so they invited us to participate by displaying a Radiant Red Roadster like the one Elon put into Mars - Earth orbit. Depending on the property, it can be very difficult for people living in Multi-Unit Dwellings to receive approval from Home Owner Associations (HOAs) or Condominium Associations to install home charging equipment even in dedicated parking spaces. There are a few approaches to take. Education of HOAs, Urban Fast Chargers/Superchargers, etc., but we believe that a legislative approach is probably the most direct means of addressing this issue. There was a time when people living in Multi-Unit Dwelling couldn’t even install equipment for video reception until a common-sense law was enacted. Likewise, we think that the time has come for a similar fair and common-sense law to be passed dealing with the this charging equipment issue. As a starting point, our club prepared draft legislative language to make it easier for condo owners to obtain permission from HOAs or condo associations to install home charging equipment. The idea was to require condominium associations to bargain in good faith with the unit owners concerning the installation of electric vehicle charging equipment. The unit owners would have to pay for the installation, maintenance, electricity and abide by reasonable architectural standards, etc. 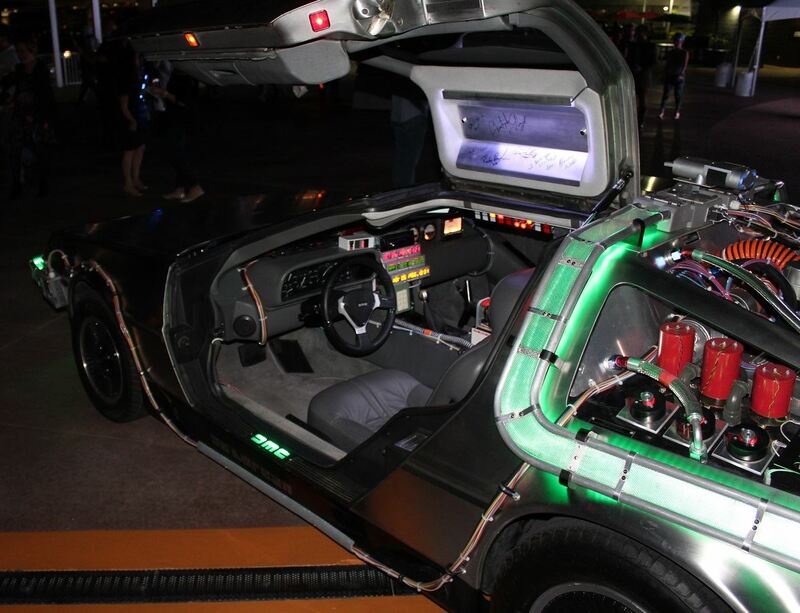 However, it would be illegal for the associations to have deeds, covenants, contracts, policies or standards etc., which expressly prohibit, or unreasonably restrict or increase the costs to install or use an electric vehicle charging station. For the last few months I have been in contact with State Representative Randy Fine. He is a Tesla owner and has personally experienced the problems of installing home charging at a condo that he was living in. He agreed to work with us to pass this type of legislation provided germane pending legislation could be found in which to a sponsor an amendment. In January I drove to Tallahassee to present this issue to members of Drive Electric Florida (DEF). 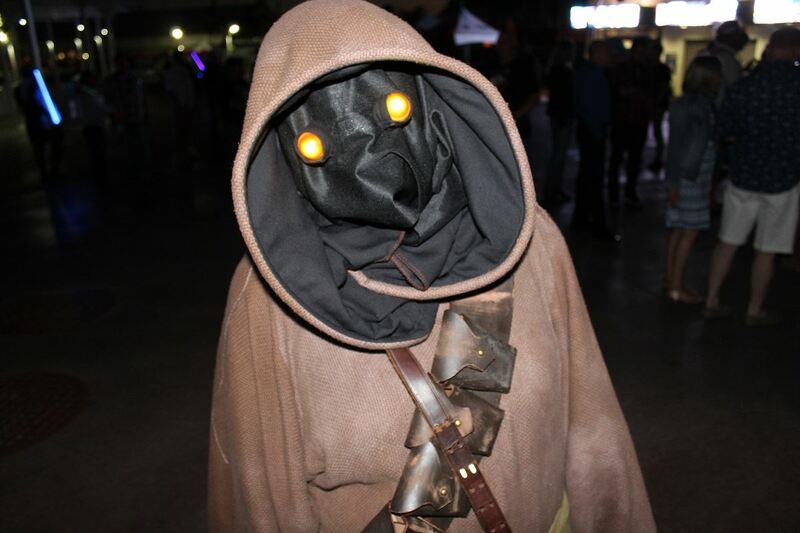 Our club is a voting member in DEF. DEF is a coalition of electric vehicle (EV) stakeholder groups representing automakers, utilities, charging infrastructure providers, environmentalists, local government, universities, Clean Cities coalitions and EV enthusiast groups. It seeks to advance the energy, economic and environmental security of the state of Florida by promoting the growth of electric vehicle ownership and accompanying infrastructure. This is a very influential group of EV stakeholders and this particular meeting focused on legislative issues which effect EVs. The DEF member companies sent their respective governmental affairs representatives to attend the session. Our club has been working on this issue, on and off, for quite some time. Unfortunately, there has not been much in the way of progress to report, up until now. I am happy to report that we found the appropriate, germane pending legislation upon which to add an amendment. Representative Fine added language to House Bill 841, Community Associations, to address this issue, and on March 9th the bill passed, as amended, in both the House and Senate. As with anything in life, this amendment it is not perfect, but we now finally have a basis to pursue the installation of electric vehicle charging equipment in condominiums without arbitrary or unreasonable restrictions. I want to recognize the work done by both Representative Fine and Tesla's Policy and Business Development team working in Tallahassee to provide relief in this important area. In Florida 30% of the residents live in multi-unit dwellings, and in some cities of high electric vehicle adoption the rate can be close to 60%. 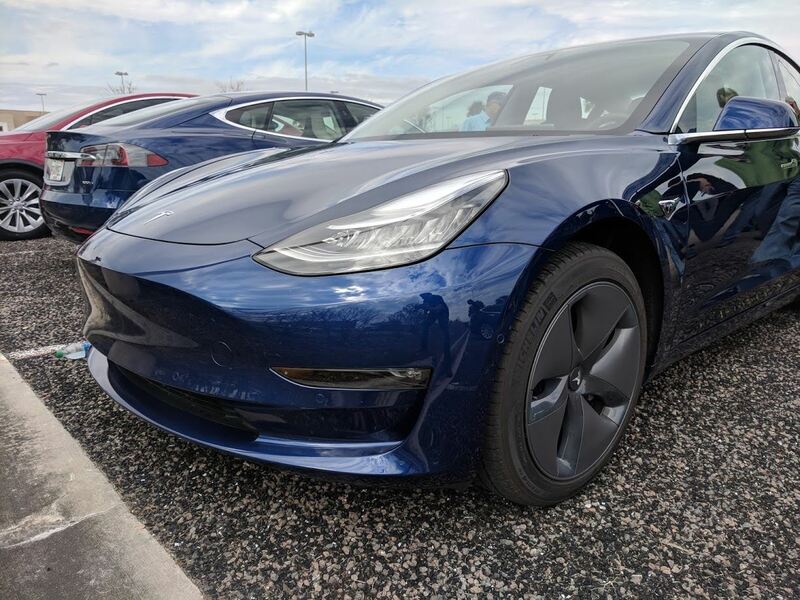 As electric vehicles now begin to enter the mass market, this legislation will prove to be essential in maintaining the high rate of EV adoption in the state of Florida, along with the environmental and economic benefits associated with them. The bill has been signed by the legislative Officers and has been forwarded to the Governor for signature. He has until Thursday, April 5 to act on the bill. The law goes into effect July 1, 2018. It currently only applies to installing an electric charging station within the boundaries of the unit owner’s limited common element parking area. The association must provide an easement across the common elements of the condominium property in support of such an installation. Florida Department of Motor Vehicles registration data for the third quarter 2017 shows that there were 22,125 plug-in electric vehicles registered in the state. 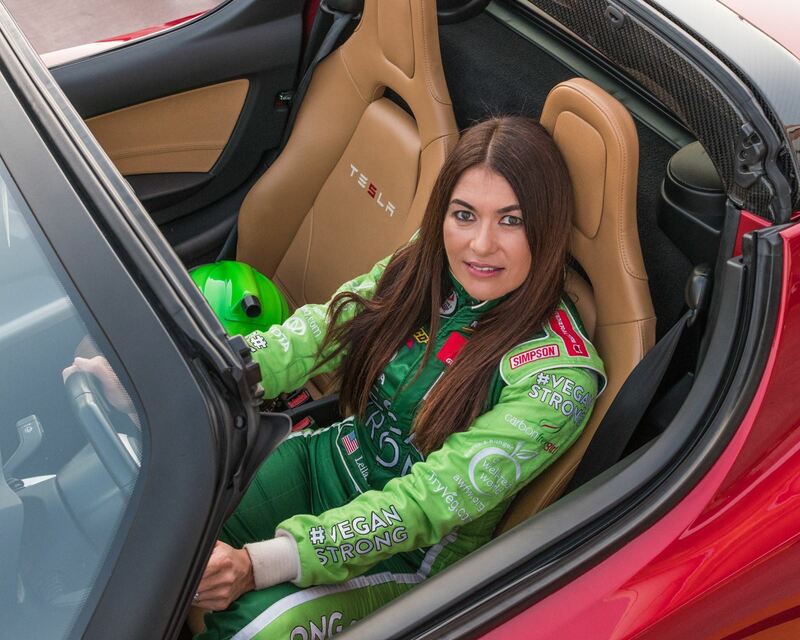 This total includes both fully battery electric vehicles and plug-in hybrid electrics. 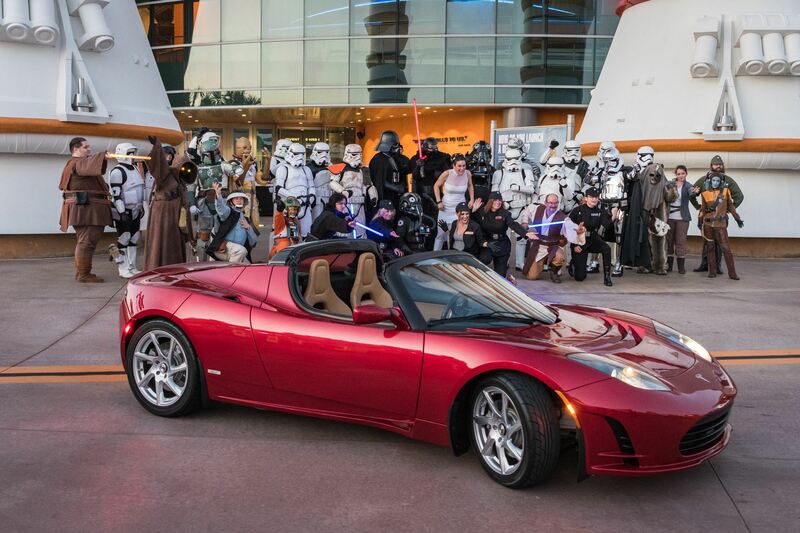 Of that total, 8,555, or 39% were Teslas. There were 36 different types of plug-in vehicles registered in the state. Here is the ranking of the top 10. 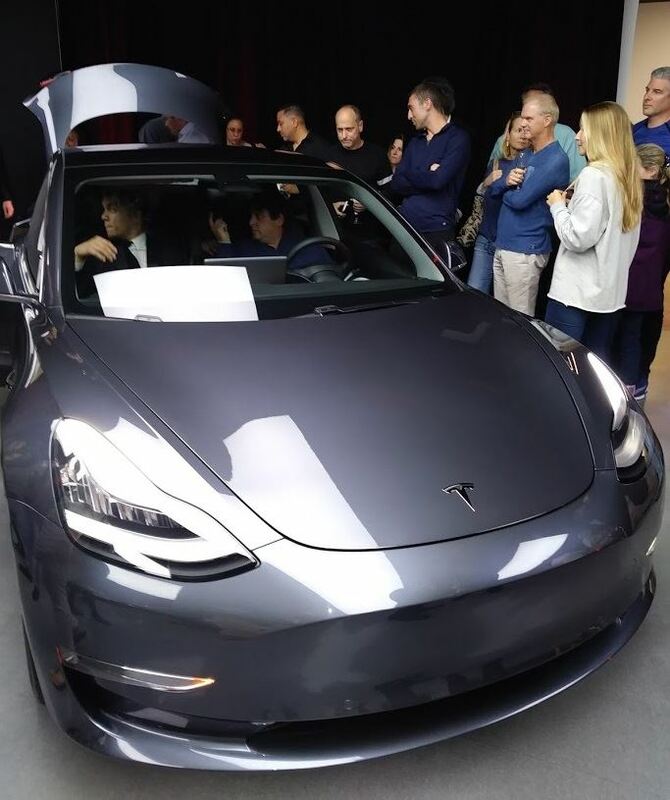 It is interesting to note that despite the cost of Teslas being two to three time the next second and third ranked plug-ins, the Tesla Model S ranked number one in the number of registrations. 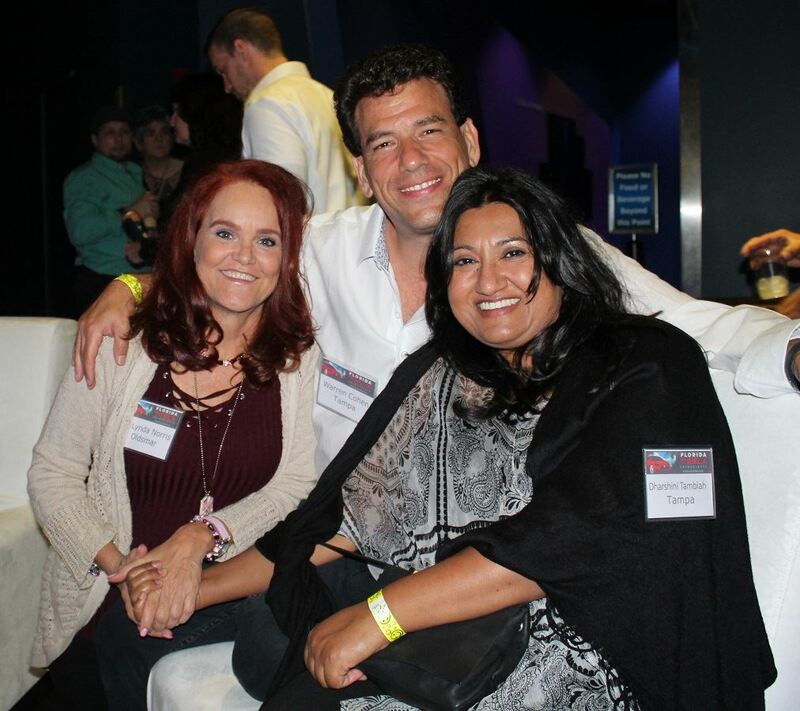 Club member Jorge Sierra was featured on a guest blog posting on the EVANNEX Tesla News page. 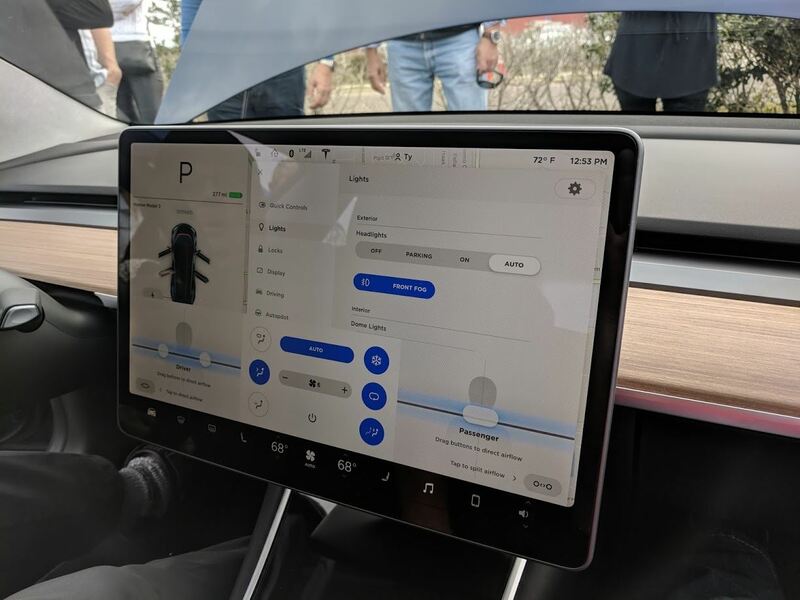 Jorge discusses his reactions to the private unveiling of the Model 3 in Florida. 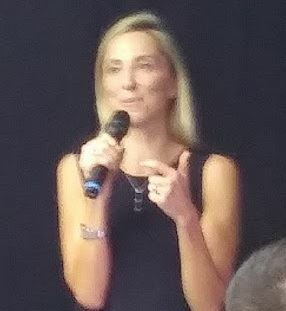 Jorge also provided us with a video of Francoise Lavertu, Tesla's General Manager addressing those in attendance and providing a little news of "coming soon" developments. 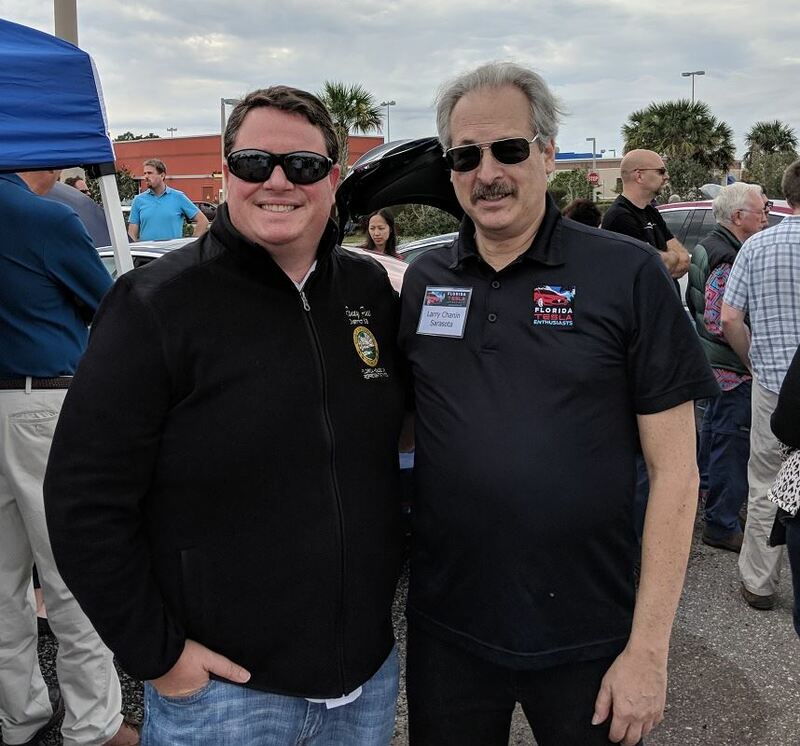 Florida Tesla Enthusiasts, Space Coast EV Drivers and the City of West Melbourne partnered to celebrate the opening of the West Melbourne Supercharger Station on January 20, 2018. 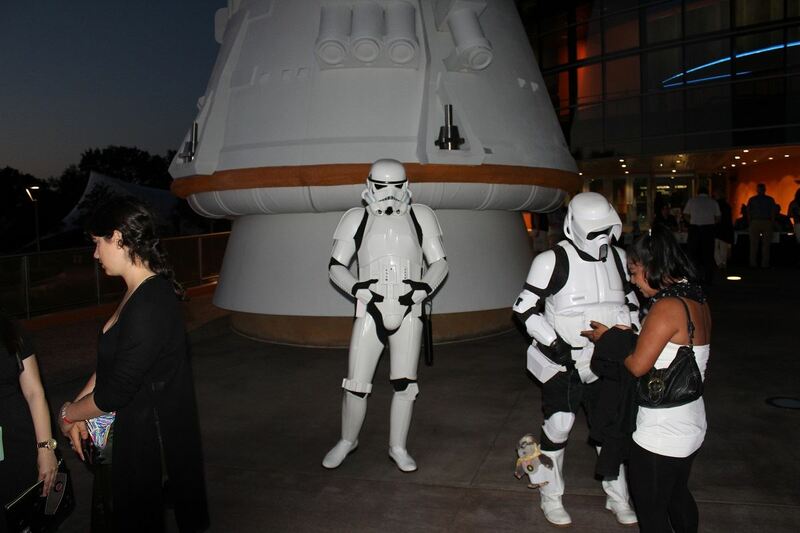 The event was well-attended with an estimated couple hundred people joining in the celebration. 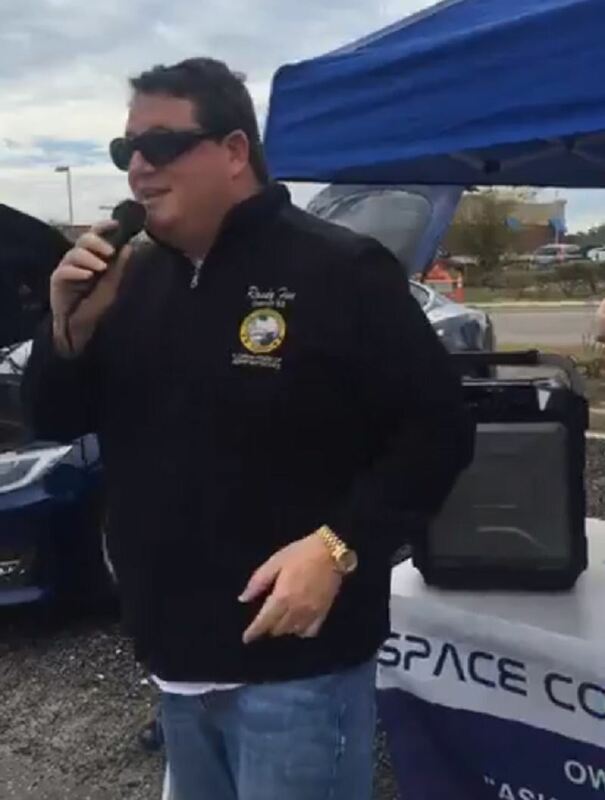 Remarks were provided by Joshua Pritt, President of Space Coast EV Drivers; Larry Chanin, President of Florida Tesla Enthusiasts; Hal Rose, Mayor of West Melbourne; John Tice, Duty Mayor of West Melbourne and State Representative Randy Fine. If you have a Facebook account, you can view a Facebook video of the remarks. 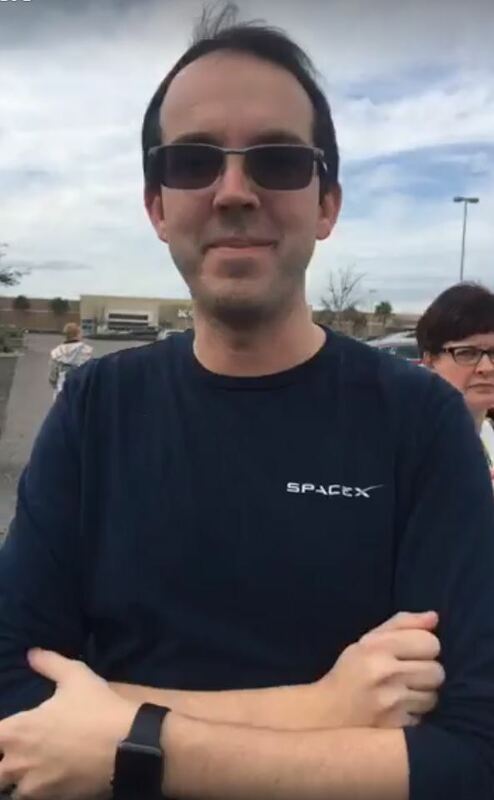 SpaceX employee Ty Morton very graciously provided his Model 3 for display and permitted those in attendance to sit in his car. 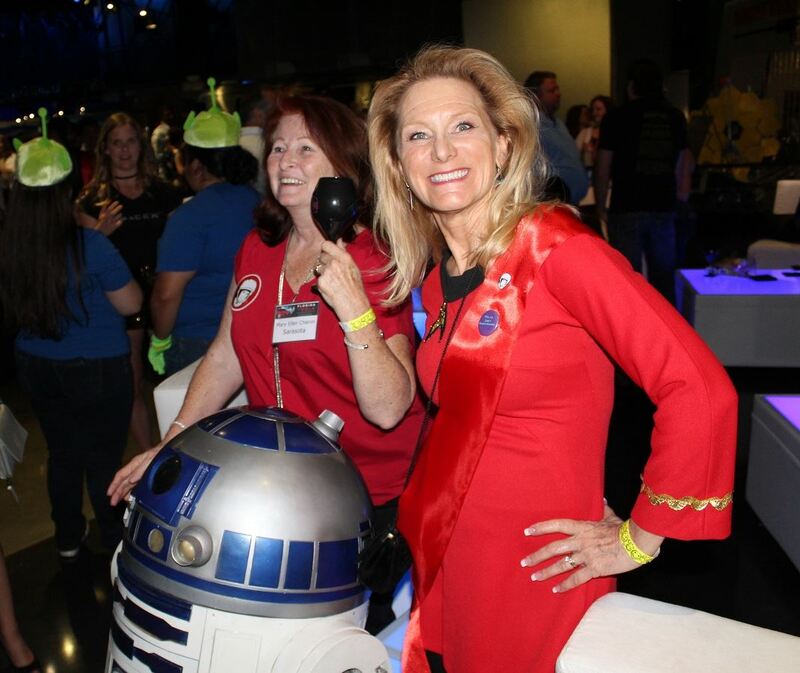 Brenda Boritzki, on left, is a member of both clubs and was instrumental in organizing this event. 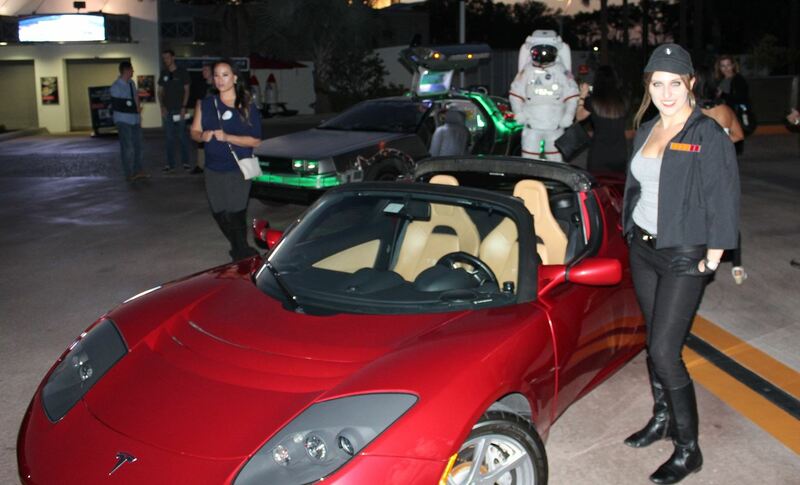 Larry Chanin, on right, President of Florida Tesla Enthusiasts. Some of those in attendance. Here's a short Facebook video of Ty's reaction to his new Model 3. 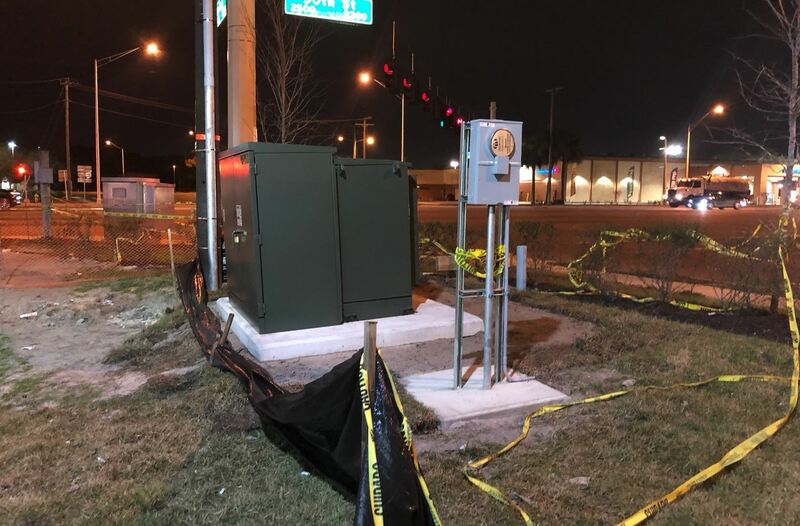 An alert member of the Tesla Motors Club forums recently discovered a New Tampa Supercharger Station under construction at the WAWA at 2502 N 50th St, Tampa, FL 33619, located at the corner of Columbus Drive and 50th Street, Tampa about 4 miles from the Tampa Service Center. 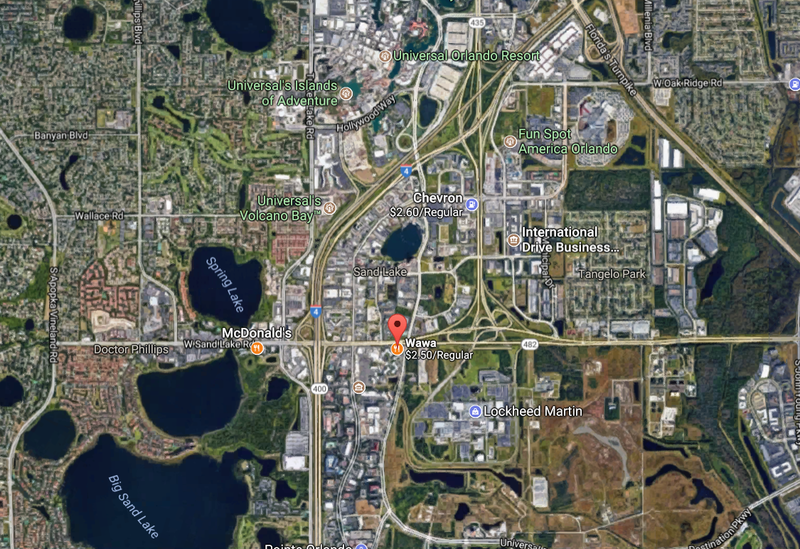 The nearest “Coming Soon” Supercharger Station location according to the Tesla “Find Us” map is the Tampa FL – Hyde Park Station which is targeted for the end of 2018. Hyde Park is about 6 miles from this location, so it is possible that this may be a new unadvertised station not listed on the Find Us map. This will be an 8 stall station. All the charging terminals are installed as well as the Supercharger cabinets and switchgear. It would appear that the utility power transformer and meter have yet to be installed. This photo shows 3 of the 8 charging terminal and the Supercharger cabinets and switchgear. Public records provide a Photographic Simulation of the site and Tesla construction drawings. People checking this location for future progress should make a point of taking photos of the area shown on this drawing for the location of the transformer and meter for signs of work. It should be located on the grassy area near the existing storm drain. Utility transformer and meter cabinet have been set. After the meter is installed in the meter cabinet the utility should be energizing the transformer. 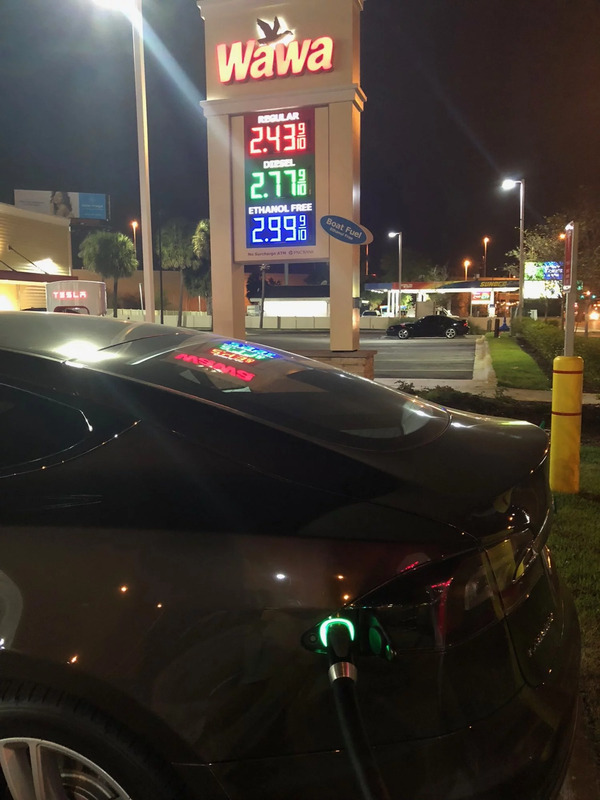 Although neither the Tesla website or navigation systems show this Supercharger Station as being operational, it has been demonstrated that Tesla owners have been able to charge. The $7,500 federal electric vehicle (EV) tax credit was not cut in the combined tax package legislation that Congress released on Friday. Below is the exact language , page 568 of the 1097 page document. You will note that for the present law "Qualified vehicles are subject to a 200,000 vehicle-per manufacturer limitation. Once the limitation has been reached the credit is phased down over four calendar quarters." The conference agreement does not include the House bill provision. A credit is available for new four-wheeled vehicles (excluding low speed vehicles and vehicles weighing 14,000 pounds or more) propelled by a battery with at least 4 kilowatt-hours of electricity that can be charged from an external source.80 The base credit is $2,500 plus $417 for each kilowatt-hour of additional battery capacity in excess of 4 kilowatt-hours (for a maximum credit of $7,500). Qualified vehicles are subject to a 200,000 vehicle-per manufacturer limitation. Once the limitation has been reached the credit is phased down over four calendar quarters. The provision repeals the credit for plug-in electric drive motor vehicles. Effective date.−The provision is effective for vehicles placed in service in taxable years beginning after December 31, 2017. No provision. 79 Sec. 22(e)(3). 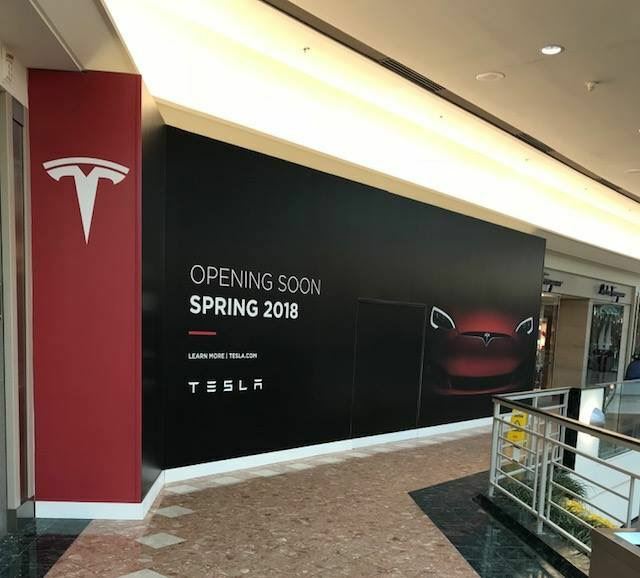 It had been observed that during the construction of the Coral Gables Service Center, which should be opening soon, that Tesla had installed part of the infrastructure for an 8-stall Supercharger Station. However, it had also been reported on the online forums that Tesla had changed their mind about completing the onsite Supercharger Station. A recent visit to the construction site by a club member has confirmed that there will not be a Supercharger Station there for the foreseeable future since, as you can see in the photo above, the conduits installed to carry the cables have be capped off. 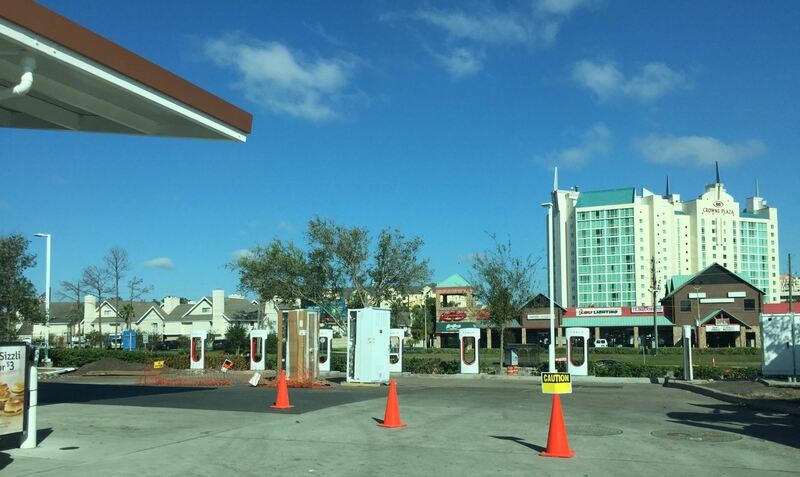 A member of the Tesla Motors Forum has found the location of the “Coming Soon” Orlando Supercharger Station. The station is under construction at a Wawa at 6500 W Sand Lake Rd, Orlando, FL 32819. It apparently is going to be an 8-stall Supercharger Station. Utility power transformer was set on January 6, 2018. No meter yet. 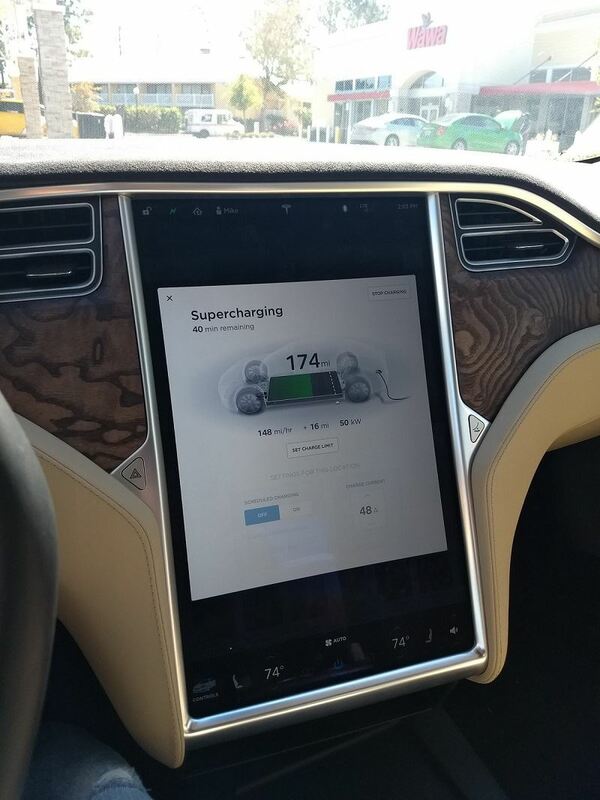 Although the neither Tesla website, nor the navigation systems have been updated yet, nevertheless this Supercharger Station is now operational.